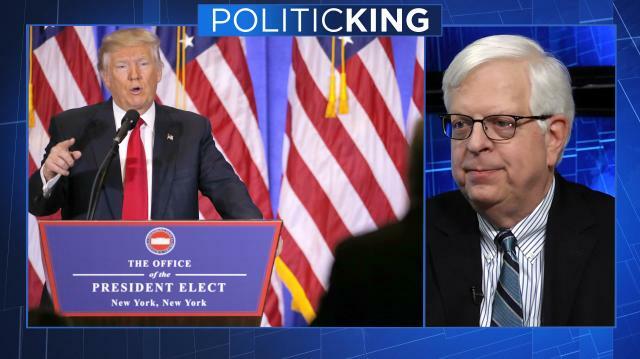 Talk show host Dennis Prager says Donald Trump will fail, like his predecessors, to unite America. So what does that mean for Trump's early actions as president? Prager joins Larry with his take.